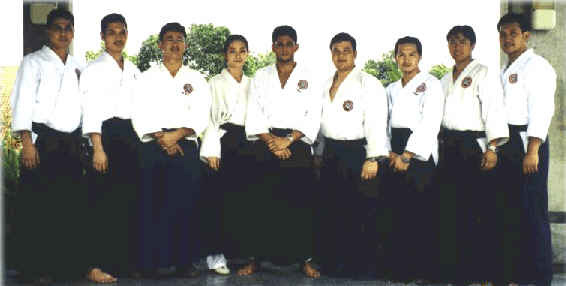 Perguruan Aikido Indonesia is an aikido school under KBAI Foundation, one of several major aikido organizations in Indonesia, which started its mission to promote aikido in Indonesia since its establishment in 1994. 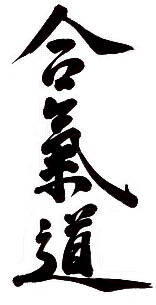 Now Perguruan Aikido Indonesia - KBAI has thousands of members and many training facilities or dojos in many big cities in Indonesia. Ir. 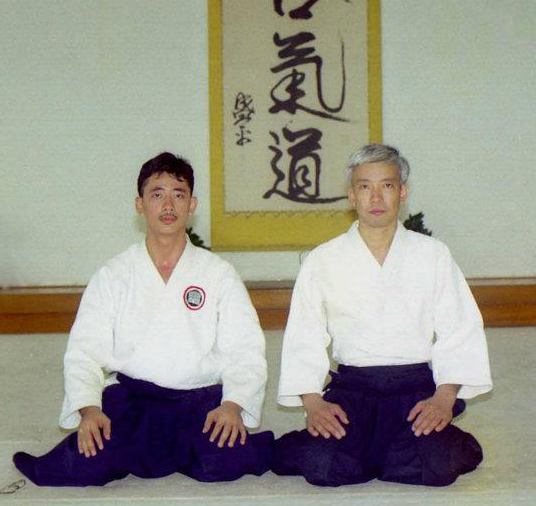 Ferdiansyah, a 6th Dan Aikido master, started to build Perguruan Aikido Indonesia from his first Aikido Clubs in 1988. He was a student of Civil Engineering Faculty, Trisakti University at that time. Members of the clubs were only students of Trisakti University and STEKPI College which are both located in Jakarta. 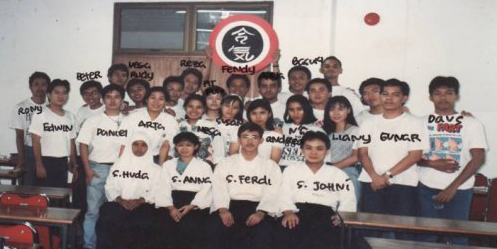 After actively promoting aikido for 8 years and be assigned as the Aikido Training Coordinator and the Lead Aikido Grading Examiner in Yayasan Indonesia Aikikai (YIA), Ferdiansyah resigned from his post in YIA and started to build Perguruan Aikido Indonesia under KBAI Foundation in 1994. The school was also honored the recognition as an affiliated organization by Aikikai Foundation - Japan in the same year. In 1999 Perguruan Aikido Indonesia once again received the honor to represent Indonesia attending the inauguration ceremony which appoint Mr.Moriteru Ueshiba as the Doshu of Aikikai Organization. The ceremony was held at the Keio Hotel Tokyo organized by AIKIKAI Hombu Dojo, Japan. Now KBAI Foundation has grown through its public dojos and clubs in 10 major cities in Indonesia. The school is actively promoting aikido training for students, military and police officers, foreign embassy officials, and also Indonesian private and government institutions.